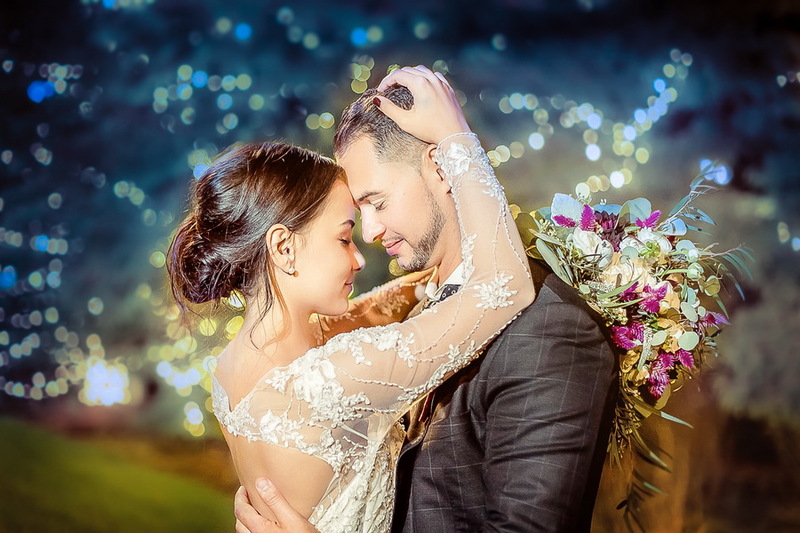 Stunning Image is one of the top wedding photography studios in Chicago, with more than 12 years of experience in the wedding industry. We are an award-winning wedding photography studio, serving the Chicago area including suburbs, and we also do destination weddings all throughout the United States and the world and we are among them. In 2018, 2017 and 2016 we were awarded The Best on The Knot Magazine Award, a prize that is offered to 2% of the top US wedding photographers.We are also winners of the Couples' Choice Awards 2017 on Wedding Wire.